Well House gave me a sense of responsibility. It also gave me a sense of comfort because of all of the help that I got from all of the staff members. It was also a driving force for me to get my own place, because I was so excited when I moved into Well House. It was like a sneak peek about how it was going to be with my own place, but without roommates. I was so excited to get my own place and being a productive member of society. With the help of Jean and Jodi, they were marvelous. The first day I came here and met Jodi with my brother, I was broken, because I had just gotten out after being in prison for 11 years. I was rejected everywhere I went because I was a felon. 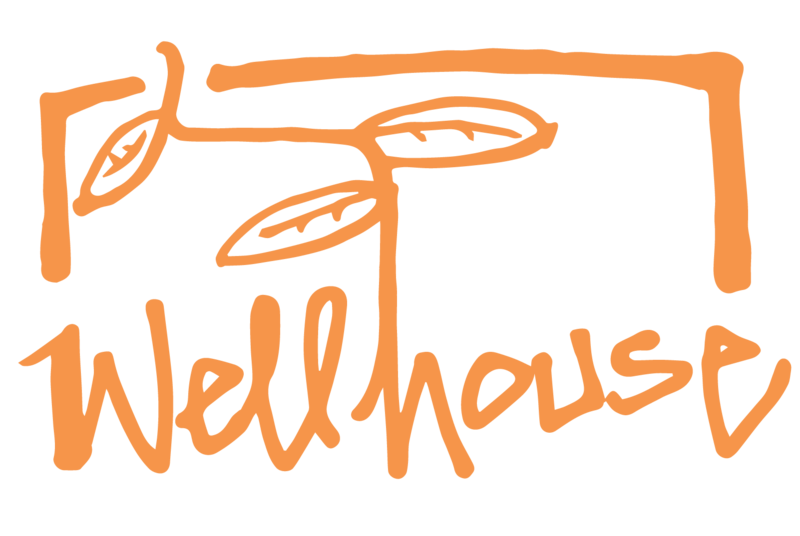 I was a little hesitant about coming to Well House, because I had this fear of being rejected. But when I talked with Jodi and learned about Well House and learned about the waiting list, I began to feel relief. When they gave me a tour of the place, I knew right then and there this was the place. Everyone at the house I lived in were super. If the opportunity hadn’t come as far as me moving and me meeting my fiancée, I would love to live in that same place. That house should be the model for Well House. The people that live there are great, and the house is beautiful. My experiences here at Well House helped me. I am always going to remember Well House and will tell stories to my grandkids about my time at Well House. I want to come back and help volunteer. For me, my experience of being homeless drives me to move forward. The spirit of homelessness can bring on a lot, can bring on depression, causing you to give up. You have to be ready for the windows of opportunity, you have to be there and be prepared to catch the window. Any of my troubles I learned were adopted from the streets and hanging around the wrong people. Everyone goes through things in life, black or white, it’s all about how you deal with your problems. If you throw something out there, it all depends on what you throw and how you throw it. The reaction equation. If you throw something positive, you will get something positive back. Living in Battle Creek, I am getting married on June 30th in a little courthouse ceremony. My whole plan is to work, save as much money, and allow God to lead me into a place where I can help people. I would love to do what Tami does. She employs people, she houses people, she creates opportunities for people. We are living in a time and age where people really need opportunities, opportunities where people feel they are accepted. No one likes to be alone. Everyone wants some type of family. When I was here, Well House became my family. Everytime I come to Grand Rapids, I stop here and see my family. If it wasn’t for Well House, where would I be? 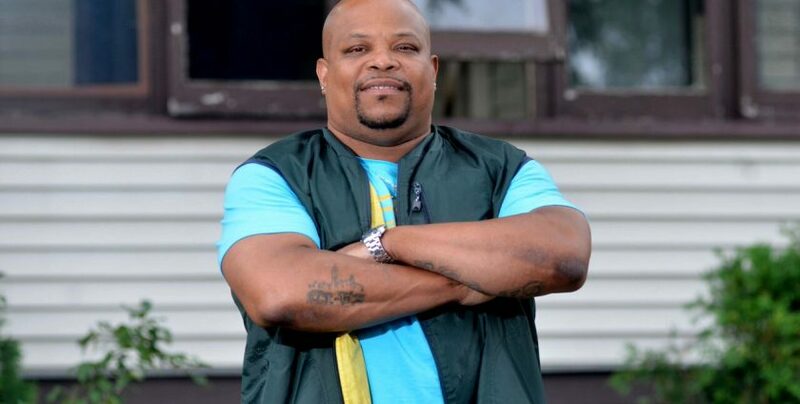 Permanent, shared, low-cost housing for people experiencing homelessness.